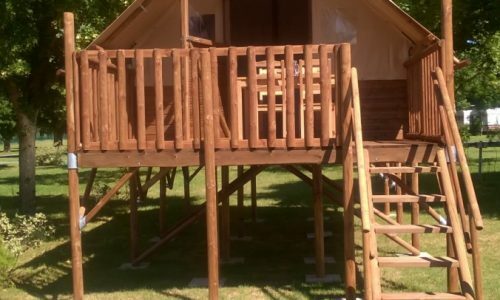 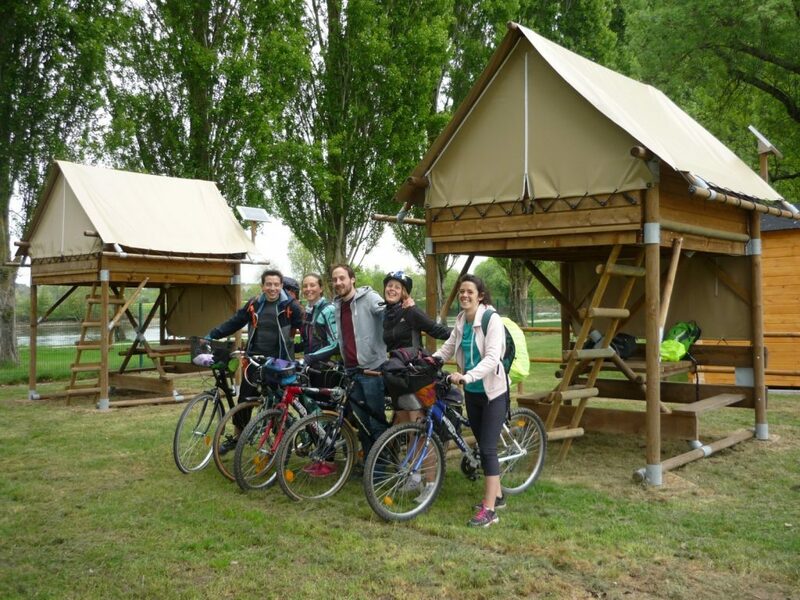 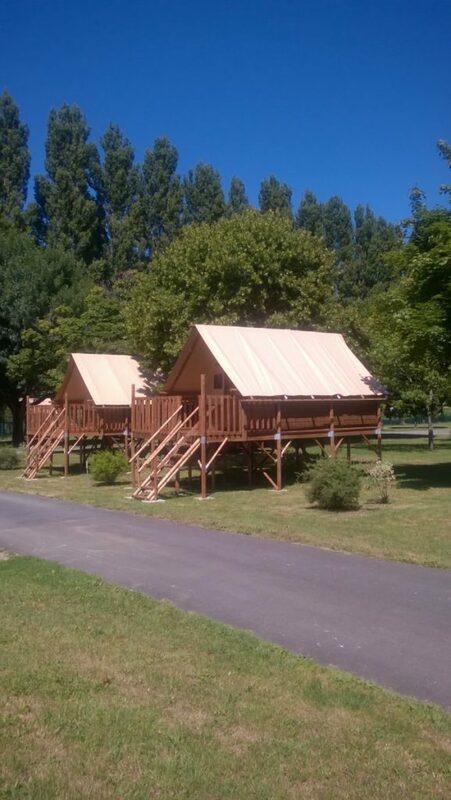 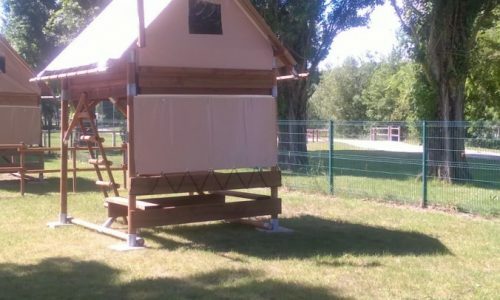 The Campsite La Gâtine ideally located at the edge of the river, offers you the countryside charm close to the city center of Bléré and its shops. 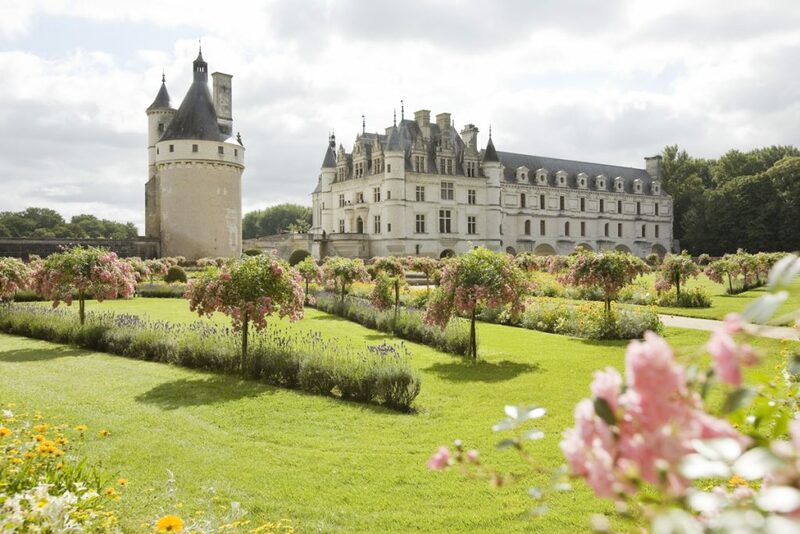 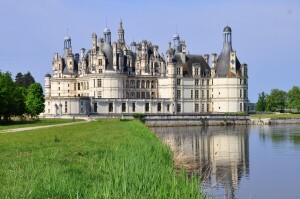 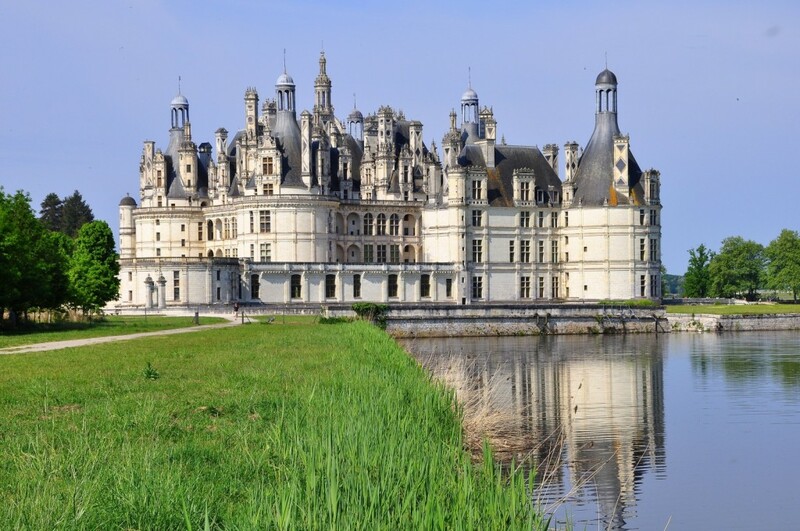 On site, many sport and leisure activities are offered.Moreover, it is the perfect place to stride along the Château de la Loire like the Château de Chenonceau which is only at 7 kilometers from our establishment. 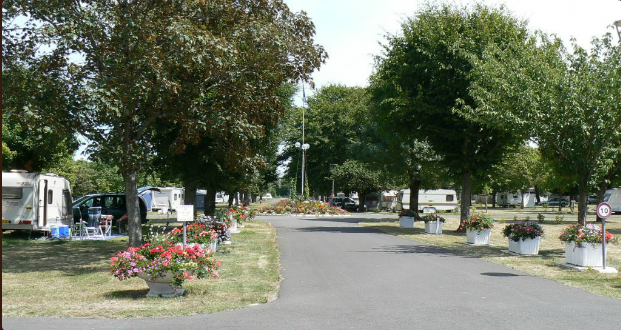 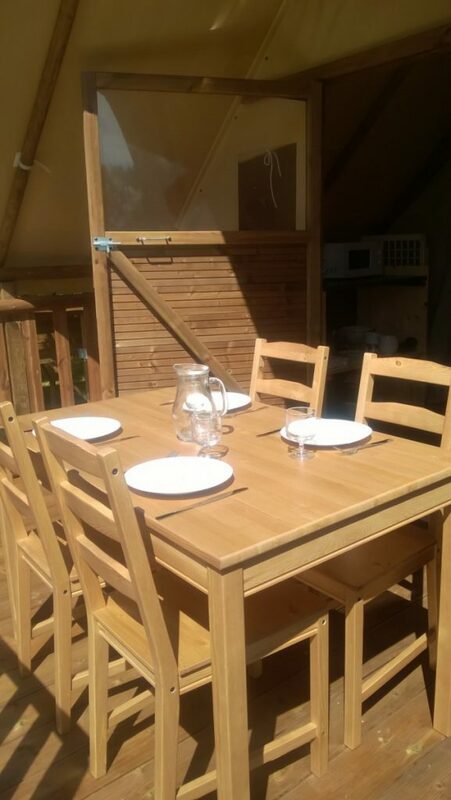 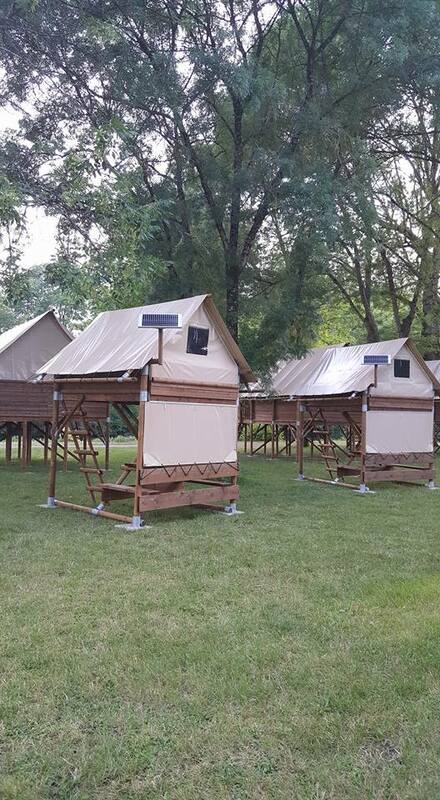 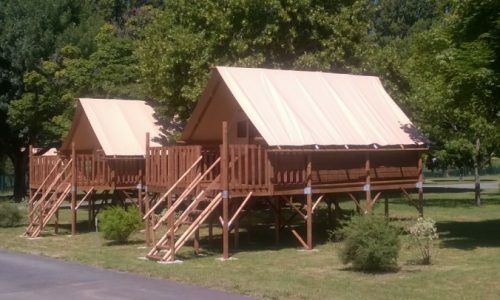 An enjoyable and authentic stay is waiting for you in this peaceful and welcoming campsite . 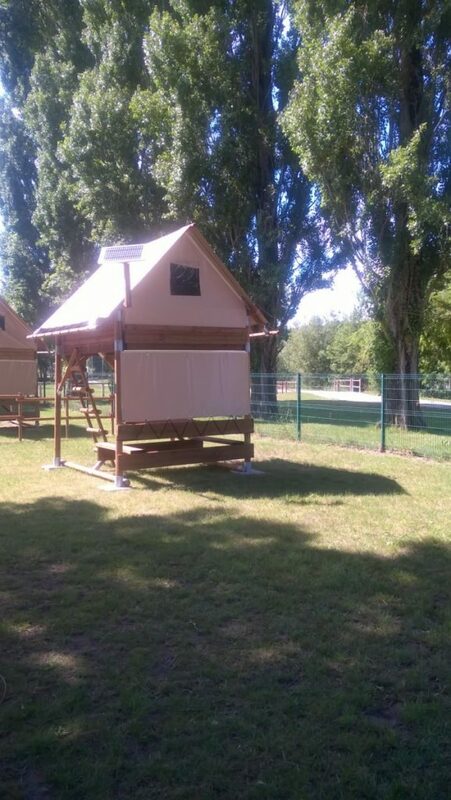 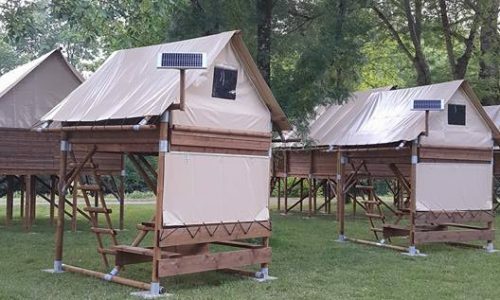 The campsite ONLYCAMP La Gâtine is a member of the ACSI Network.Click here for more information. 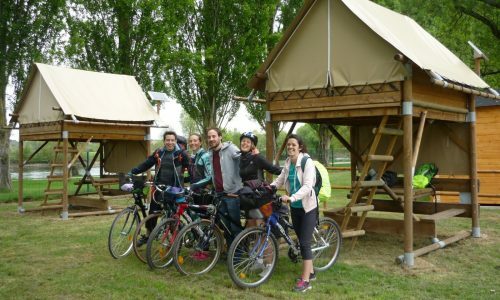 Many activities for everybody: sport, culture, relaxation ! 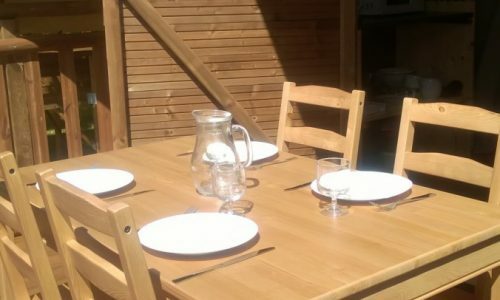 Services on site : bar-snack-ice creams, laundry, fresh bread delivery (high season only), food products sale , free Wifi access close to the reception. 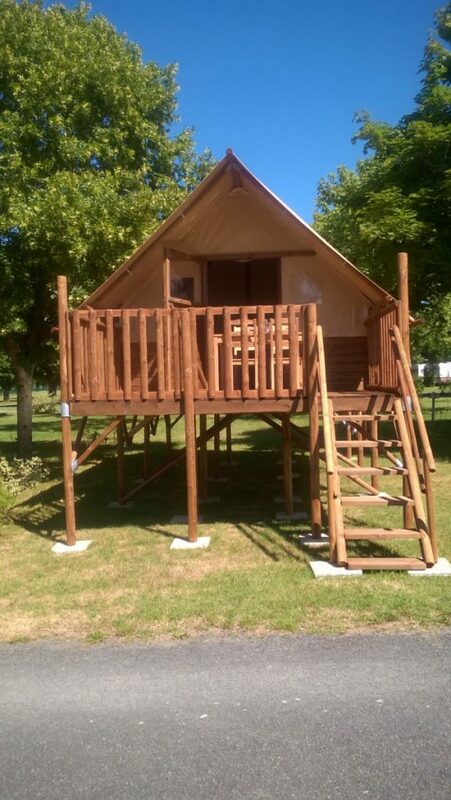 Activities nearby : Heated swimming pool (discount price for campers), tennis courts, mini-golf, children’s playground, equestrian centre, nautical base with possibility of canoening, sailing and water skiiing. 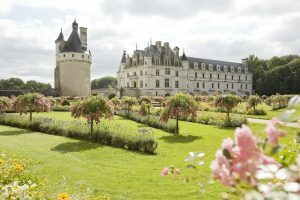 Access close to the bicycle path la Loire à Vélo – Proximity with many Châteaux de la Loire : the Château de Chenonceau at 7 km (4.5 miles), the Château royal d’Amboise at 10.5 km (6.5 miles), the Château de Chaumont sur Loire with its famous Festival des Jardins at 30 km (19 miles) the Château de Chambord at 61 km (40 miles), the Château de Cheverny at 46 km (29 miles) – Access to different emblematic cities of Loire Valley : Tours, Amboise and Blois.